We know – buying IKEA furniture can require hours of aggravating, wrist-twinging setup with an Allen Wrench. But when it comes to stretching your dollar, the Swedish mega warehouse of impossible-to-pronounce names is tough to beat. 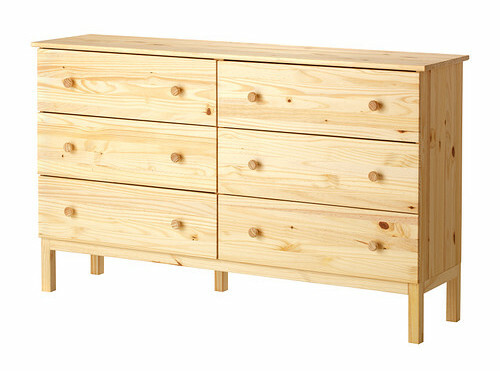 And yet, purposeful or not, IKEA furniture is highly hackable. The minimalist stylings and colors – and the lower price points – practically beg you to dress them up and show them off. This is where the magic of hacking IKEA begins. 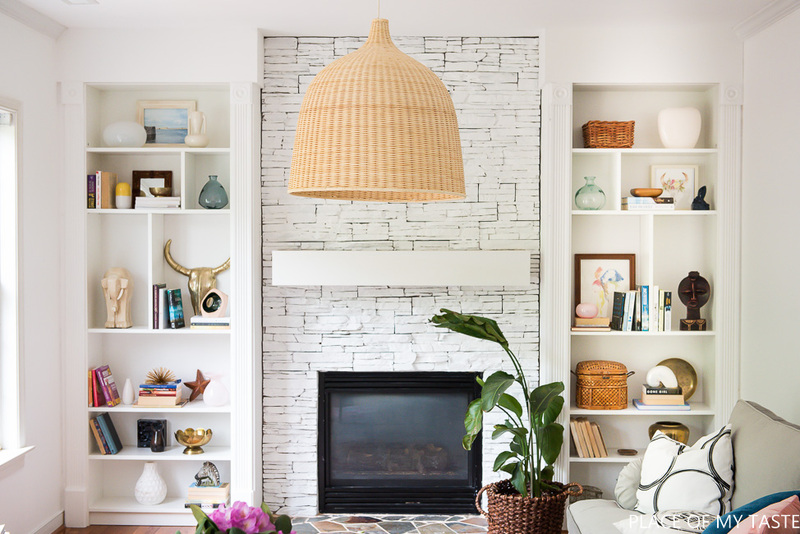 And if you’ve spent any time on Pinterest, well, ever, you’ve likely seen the veritable cottage industry dedicated to using IKEA to mimic the styles, and in some cases exact pieces, of higher end, expensive brands. Most hacks require basic tools, a little elbow grease, and a healthy sense of adventure. 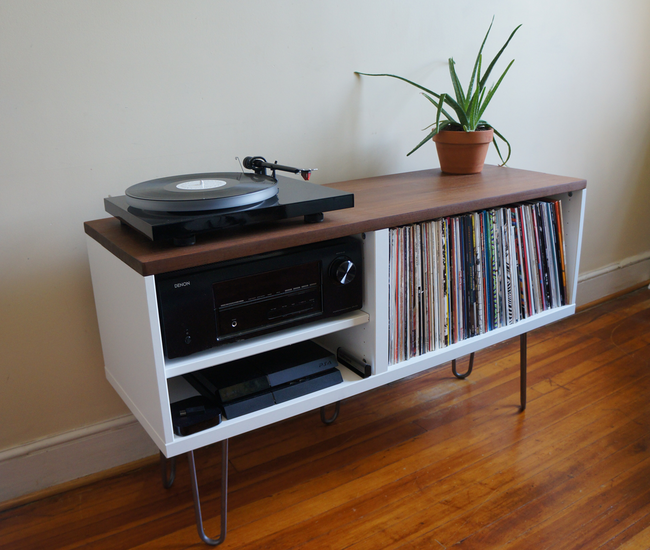 So roll up your sleeves and check out some of our favorite IKEA hacks for designing unique pieces to wow your friends. Most of us need a place to put our clothes – especially our delicates, which never look all that good on hangers or open shelves. 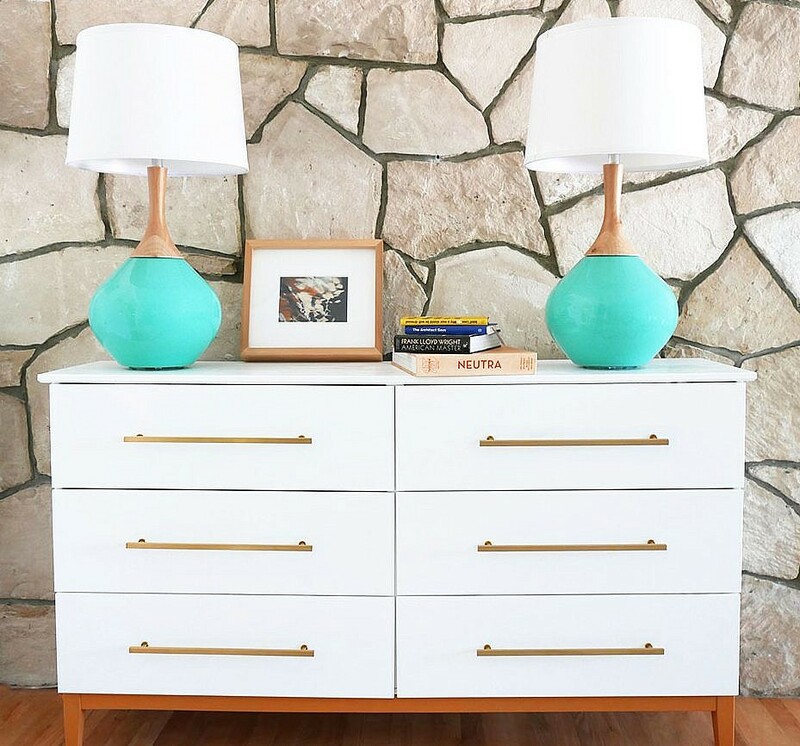 Let’s face it, IKEA dressers are affordable, but they have their own style that causes invited guests to say “just got back from IKEA?” This isn’t a bad thing – but it might not be what you’re going for. 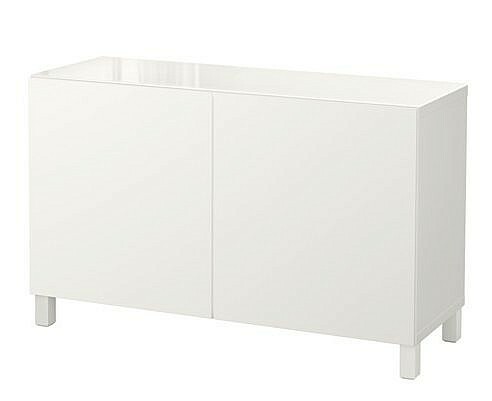 While other IKEA dressers might be more polished, the Tarva 6-drawer dresser offers an easy base pallet to update or overhaul. 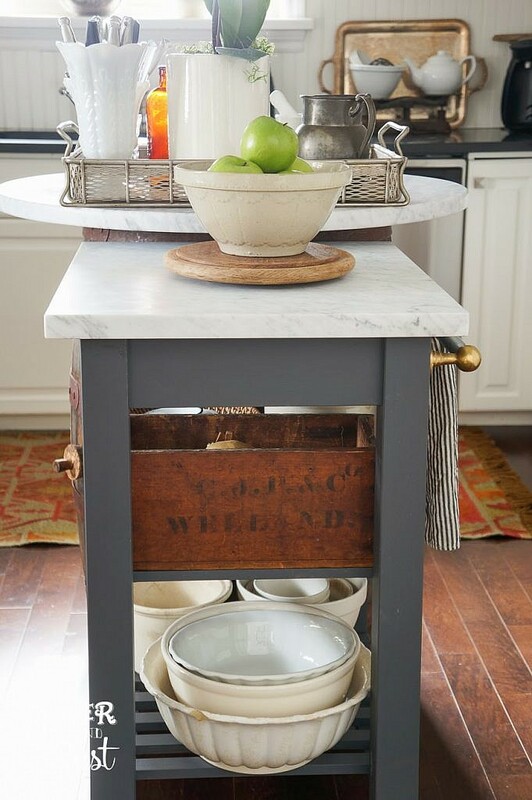 It’s unfinished woods makes it simple to paint and stain and the lower cost provides some wiggle room to splurge on eye-catching drawer pulls or contemporary dresser legs. Go mid-modern, artsy, or turn it into a larger kid’s piece. 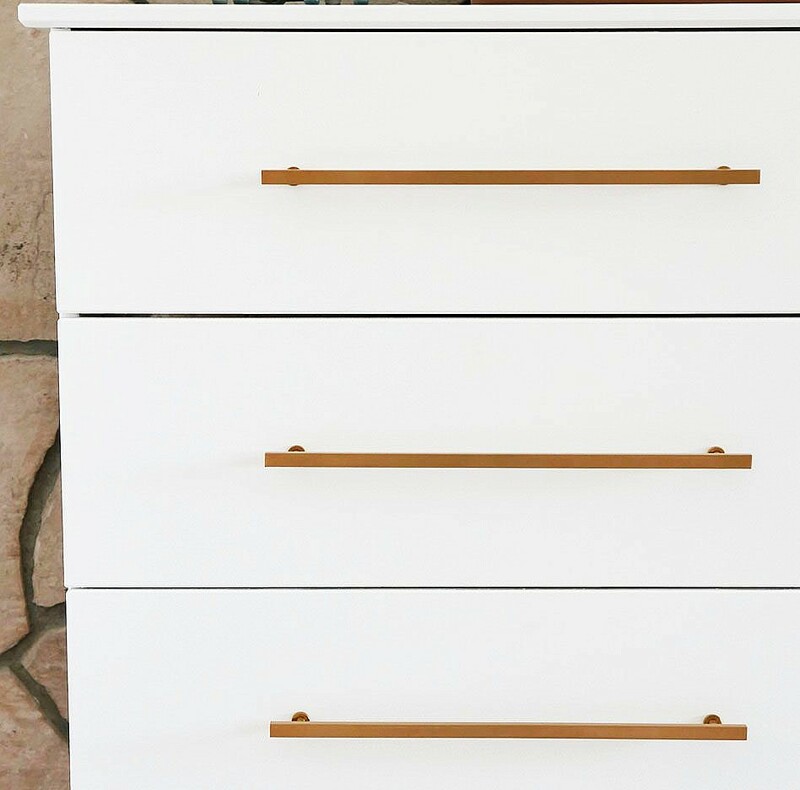 Here’s a dresser hack that’ll add a little something to the space that is most important to you. There’s a decent chance you owned a member of the Billy Series family in or shortly after college. But it’s remarkable flexibility and utility mean you can fancy it up for your new apartment or first home. 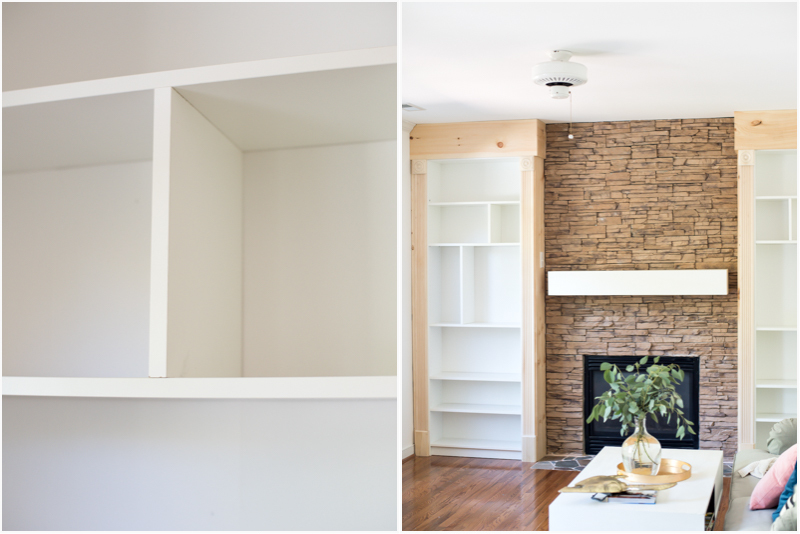 Our favorite hacks, though, involve using Billys to create a built-in shelving look. And with varying sizes, there are options to fit almost any space. Built in shelves not only look luxurious, but they’re a great use of space for storage, art and entertainment gear. Also, they have the added benefit of elevating the eye to make your ceilings look a little higher. Billy can be indeed be bulky, so if you’re inspired to get going, and need help getting a few large pieces to your pad, Download Dolly. We’ll get you an instant quote on your items, and even do in-store pickups for online purchases, so you don’t have to brave the soul-crushing lines (unless you just can’t avoid the Swedish meatballs, which we’d understand). 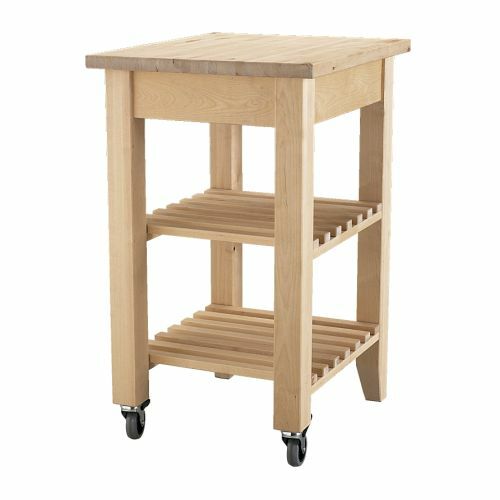 A prime example of IKEA’s flexibility is the Bekvam kitchen cart. 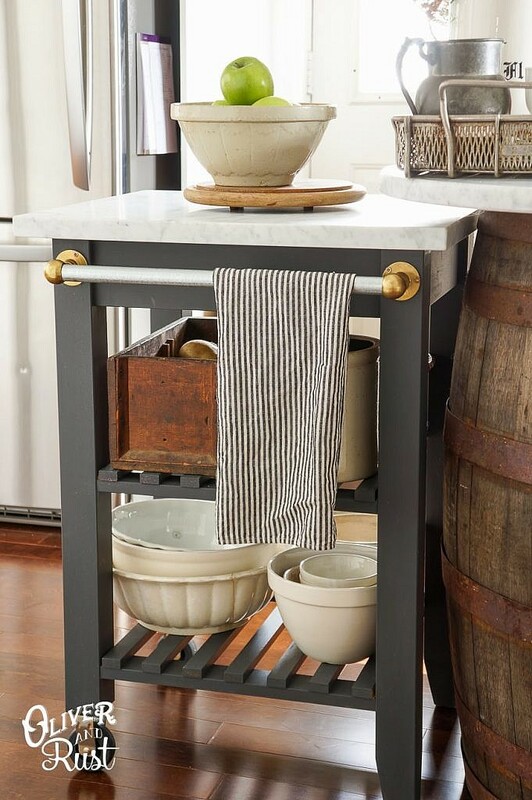 It’s versatility is in its simplistic palette and diminutive size, which is perfect for small kitchens, but also as a bar cart, entryway table, or even a sink base for a small powder room. You spend a ton of time hanging out in your kitchen and living room, and if you’re like us, it’s probably where you entertain your friends – especially during the winter months. So, while you want furniture that offers utility, you also want it to look cool so people give you compliments. 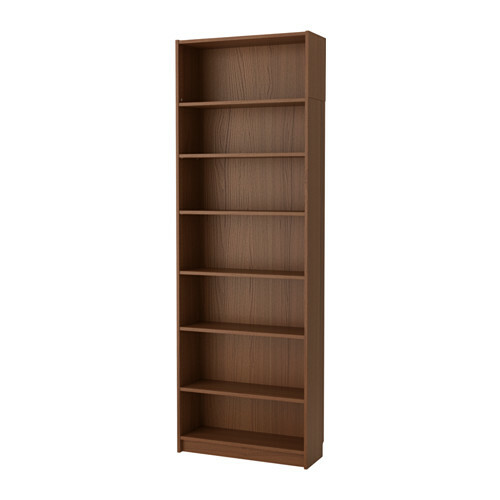 IKEA’s Besta shelving series definitely trends toward the minimalist and modern, but is yet another instance of IKEA offering a blank pallet for your imagination. Add a touch of personality with some cool table legs, and Besta’s simple, solid form transforms into an awesome, multi-use table comfortable as modern buffet, or dialed back with a retro vinyl feel. Whichever route, or project you choose, remember that it’s not all about the cost. The creative expression of making something unique, and uniquely your own, often can’t be measured in dollars and cents. It may be easier to buy a ready-made, higher end piece – but where’s the fun in that? 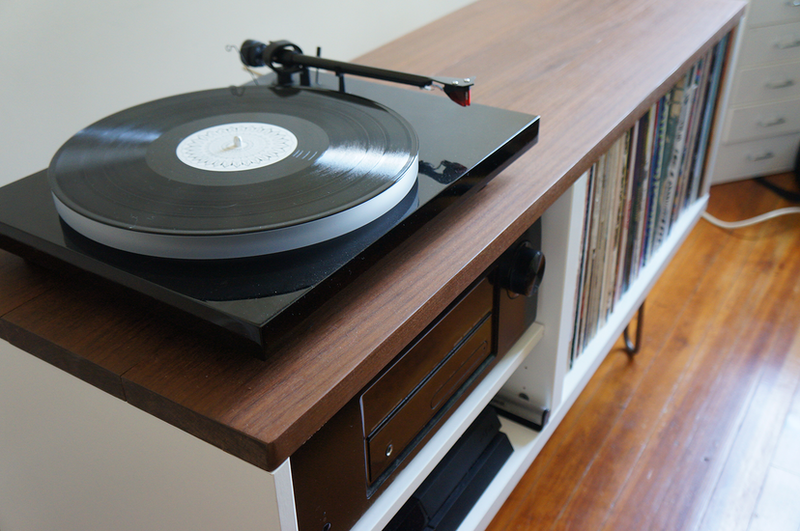 Browse the IKEA catalog, find some inspiration on Pinterest, and get ready to get crafty.